After the outrage by Canadians during the consultation process, the Liberals have offered to reduce the small business tax rate from 10.5 per cent to 9 per cent by January 1, 2019. 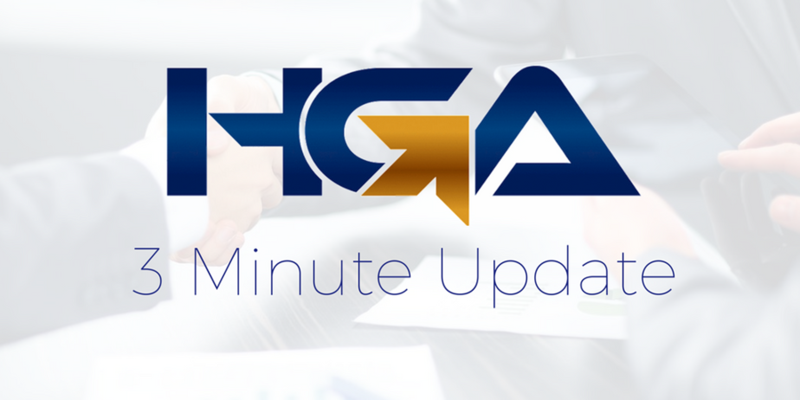 Although the Liberals have retracted their changes to the lifetime capital gains exemption (for now), they intend to still move forward on fixing flaws in the system such as income sprinkling to family members who do not work in the business. 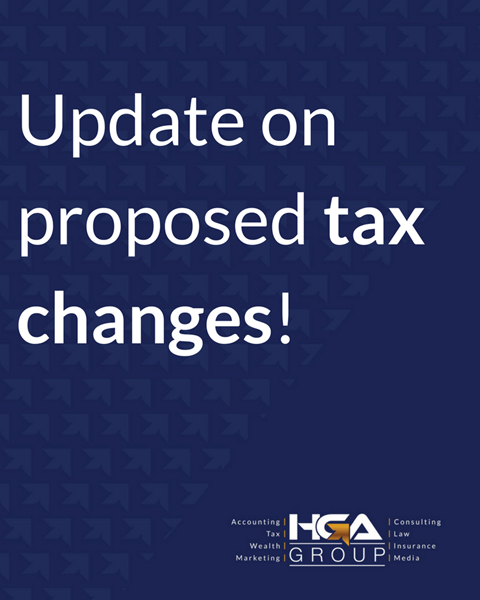 We will continue to do our absolute best to keep you updated on these changes. Is it too early to be thinking about Christmas? Not if you want to save your wallet in the long run. 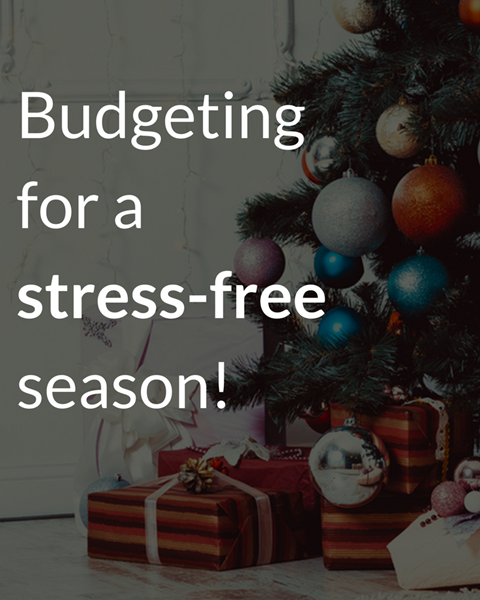 Here are some quick tips to have a stress-free season. (1) A budget is not a buzzkill! Don't think of your budget as the bad guy. Think of it as a way to reduce stress & make your life easier, rather than constricting the fun. (2) Set yourself a limit: And stay within it! Buying gifts early gives you time to seek out the deals. If your budget is $500, keep track! (3) Shop online! The amount of money that you can save by shopping online is limitless. Save on some shipping with Amazon Prime and you'll be stress free all season long! 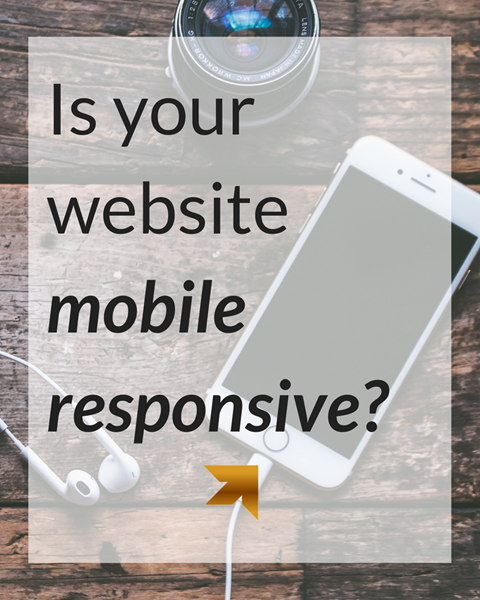 Marketing Minute: Why does you website need to be mobile responsive? (1) More people are viewing on mobile than desktop in 2017: If you have no mobile landing page, you are missing out on anyone viewing your site on a mobile device. (2) Google favours a fast-loading, mobile responsive site: When your site is slow and/or not optimized for mobile viewing, you're sent to the bottom of any search engines list! (3) Over 55% of social media consumption happens on mobile devices: Are you linking to your website from your social media pages? If your site isn't mobile friendly, it doesn't look good for your brand.